Adjustments have also been made to reflect the transition of disproportionate share hospital (DSH) payments to uncompensated care payments (UCP). The effects of competitive bidding for durable medical equipment (DME) are reflected in the corresponding adjustment dataset. An additional adjustment to the 2012-2016 claims to account for shared savings payments and shared losses is made to Medicare Shared Savings Program (MSSP) Accountable Care Organization (ACO), including ACOs from Pioneer program for 2012 and without the ACOs of Pioneer program for 2013-2016. 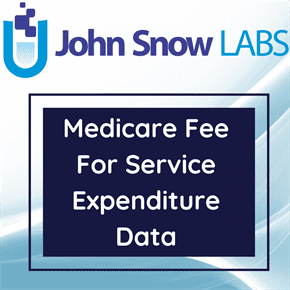 The dataset contains information on ACOs combined data for aged and disabled beneficiaries reimbursement for part A and part B by state and county of residence.